To those of you who have made your commitment to our 2017-2018 annual fund, Chi Chapter thanks you! 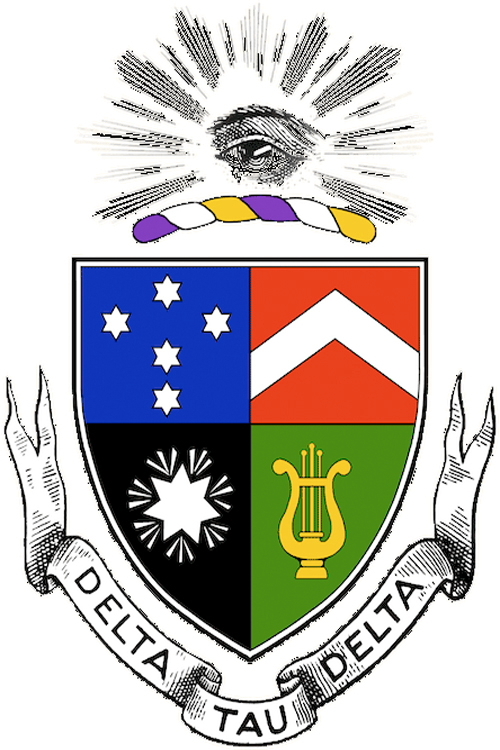 To view your name and the names of the nine Delt Brothers who have made their gift since our giving year began in September 2017, click HERE. Additionally, if you wish to make a contribution to the Chapter, which goes a long way in supporting the development of leadership, character, business, and organizational skills in the men of Chi, click HERE. 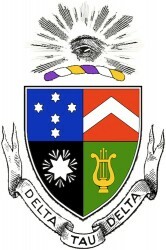 Thank you again for your dedication to our Chapter and the fine young men who are proud to be Delts at Kenyon College.